Can first love ever be true love? 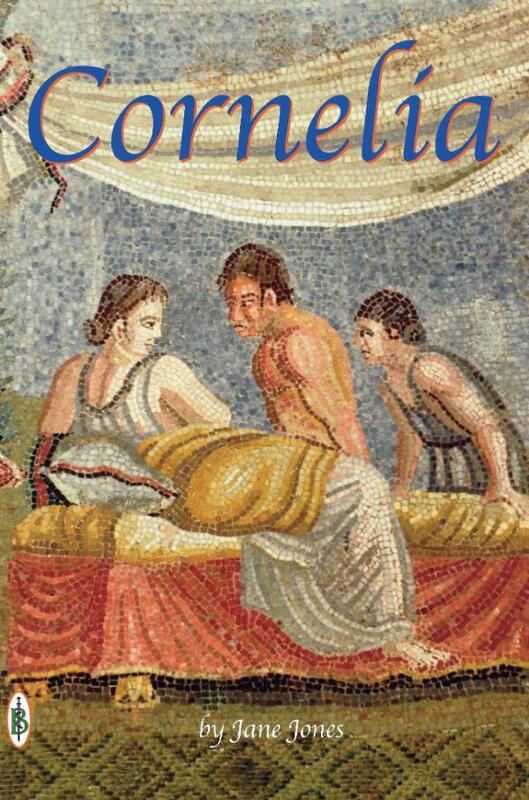 Born into wealth and comfort as the daughter of a wealthy farmer in Roman Britain, Cornelia has everything that a girl could want. But on the passing of her 16th birthday, Cornelia learns that her parents have arranged for her to marry the son of a local landowner. When handsome army officer Marcus appears in her life, Cornelia finds her world turned upside down. But happiness turns to despair when Marcus and his regiment are posted back to Rome. Determined to follow her new love to find happiness, Cornelia gathers what little money she has and sets out alone for the great Imperial capital of Rome. On the way she will meet adventures and dangers in plenty. But above all she must answer a burning question: Can first love ever be true love? And she finds the answer in a most unexpected place. Watch the author talking about her book, the characters, the research and other insights.